This year, from June 6 to 9, Malvaglia in the Blenio Valley will host the now well consolidated Sun Valley Festival, a music event organized by the non profit association called "Asilo Beach". The festival was born in 2011 with the original name "Open air 40 ore". 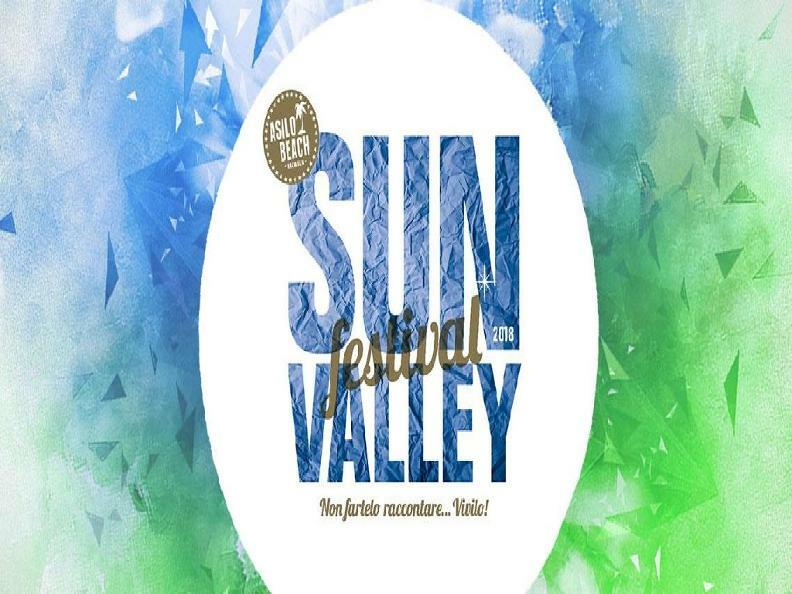 In the year 2014 the festival changes formula and becomes the now known "Sun Valley Festival", which recalls the beautiful Blenio Vally and its sun. The past edition hosted artists from the caliber of Davide Van De Sfroos, Rocco Hunt, Giugliano Palma and the talented pianist Mathew Lee. The festival attracted more than 5'000 visitors in four days (even if the weather was terrible on Saturday night). The association "Asilo Beach" wanted to create this festival to induce people from different generations to mingle and create a moment of fun and lightheartedness thanks to the music and the magic atmosphere that the festival creates. Another objective of the festival is to increase the visibility of the regions that surround the festival; Blenio, Riviera and Leventina.